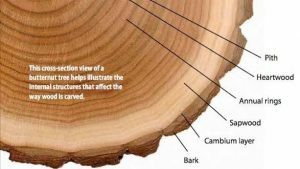 Come out and chat with local wood workers about the science of wood; From species specific talks to how it’s manufactured. Let’s discuss the medium of our craft. Master wood turner, Ariel Stone will be meeting every other Monday to discuss a different topic. Free.